The following are hardware recommendations for both home users for their networking infrastructure. Picking the right network equipment for your Home or Business is one of the most important things you can do. All products listed here have gone through rigorous testing in a real world environment and then judged based on functionality and reliability (Minimum testing of 1 Month+). Business users should call their IT Professional before purchasing equipment to ensure a proper working envirnoment! Currently this is NanoTech's preferred router of the 2 choices listed here. 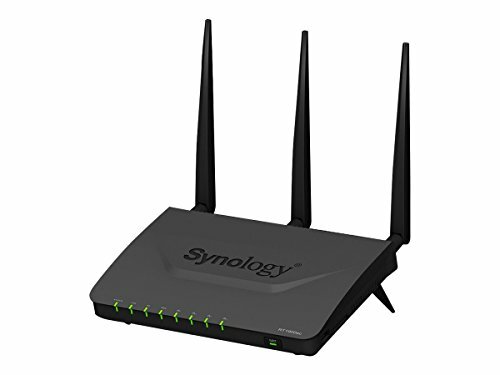 For business: this router has advanced features such as VPN access so you can travel and secure your web traffic, or tunnel into your main office to access that program or file you need. After setting up this little gem it was easy to configure device lockouts per device. This means you can set times for the children to use their devices and not have to worry if they are spending too much time online, or without parental supervision. It also allows for setup of parental filtering on the gateway to help protect your little ones. 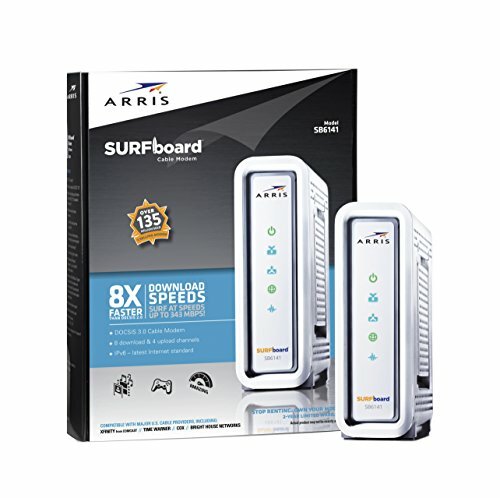 For home and business alike this router will satisfy all your requirements for advanced connectivity. Comcast, the other large provider of internet services in El Dorado County, is a great service in most areas available. The main issue I find with most homes is Comcast's own equipment. Comcast has the ability to connect to their routers remotely and sometimes that can lead to disastrous results! I have always recommended to not use Comcast's phone service, which allows you to use your own cable modem and router. When configured with one of the routers above you can be ensured that your internet connection will have less drop outs and problems with your networked items such as your security camera system, or other wireless devices. When picking network hardware it is just as important to configure the network properly as it is to pick the right equipment. I hope this guide will help alleviate some of the concerns when trying to pick out your own network equipment. Just the other day a client was having trouble printing, and I found that the printer was in the dynamic range of IP addresses assigned out from the printer, in essence two computers had the same address and the computers were very confused as where to send their data! If you would like more information on something missed or not covered here please call and I am happy to explain it in even more detail, or setup an appointment and help you configure the equipment!